I actually did not start with my eye makeup this time. 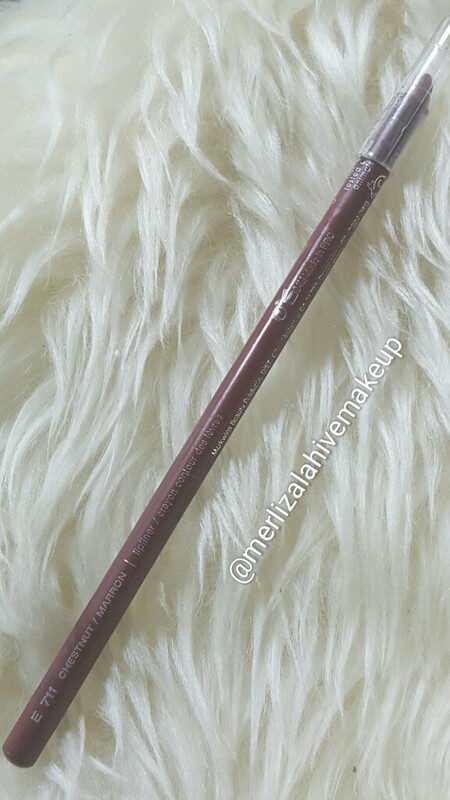 I’m using the APP Snapchat “Merlzmakeup” to do small video clips on how I did my makeup looks You Tube takes more time than this and I don’t have that much time in my hands to film a YouTube videos. 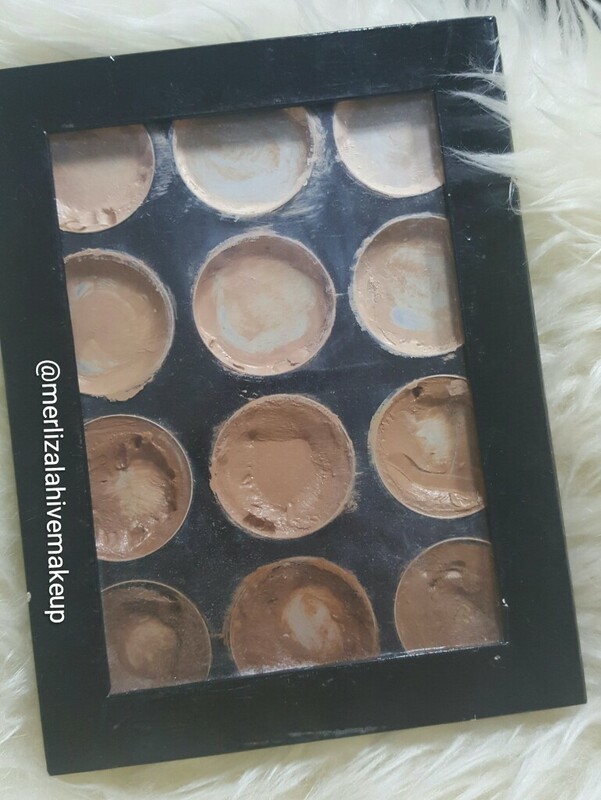 MEHRON HD PRO celebre foundation palette one of my most loved foundations. 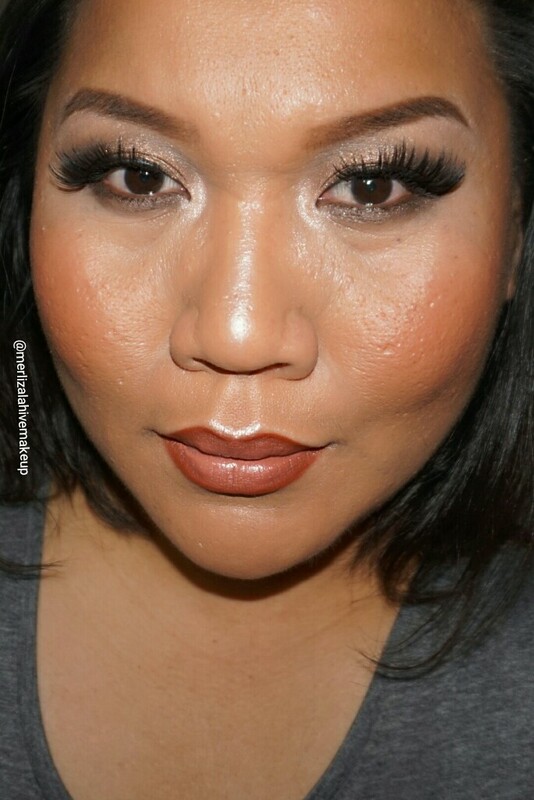 I fell in love with this foundation even before I found out that Kylie Jenners Makeup artist used this on her. Ofcourse after the foundation I moved on to my favourite part the eyeshadow !!!! INGLOT HD sculpting powder in shade 512 very pigmented so need extra care applying this light hands please. 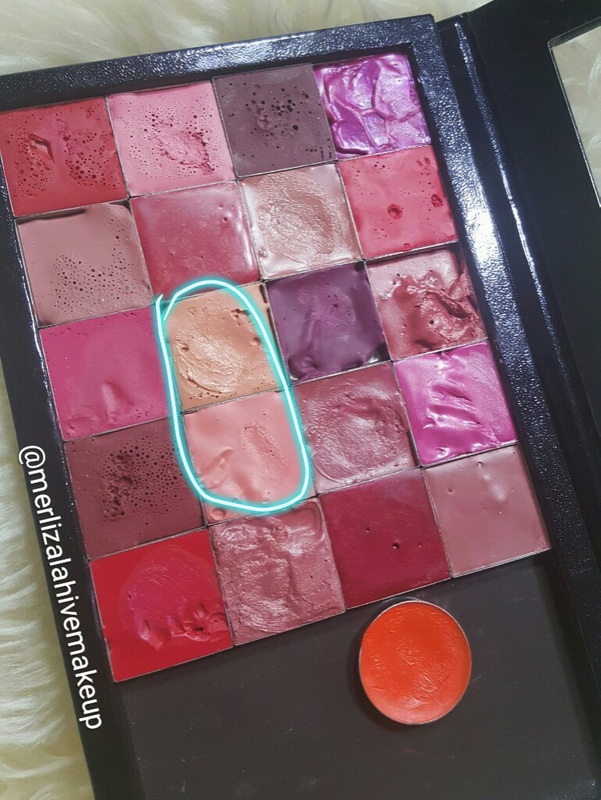 Using this 2 light from my lipstick palette to create an Ombre lip colour I can’t remember the names of this lipstick I was just very excited to depot and make my own Lip palette. 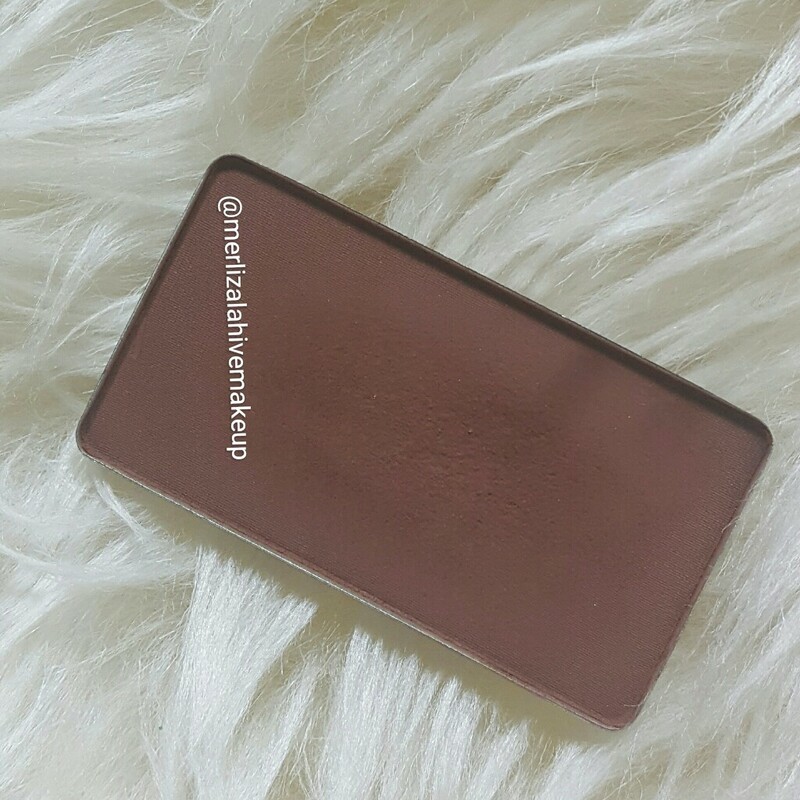 Set with your favourite setting powder I use RCMA no color powder all the time. 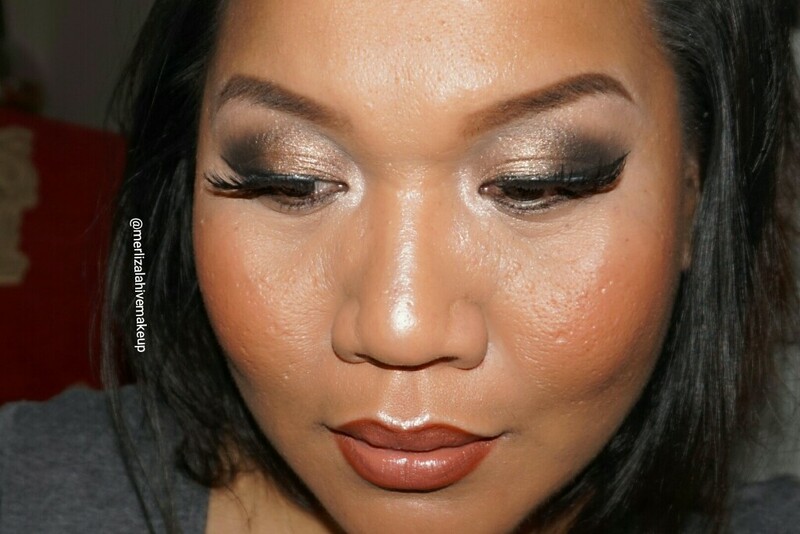 So this is the eyemakeup look. 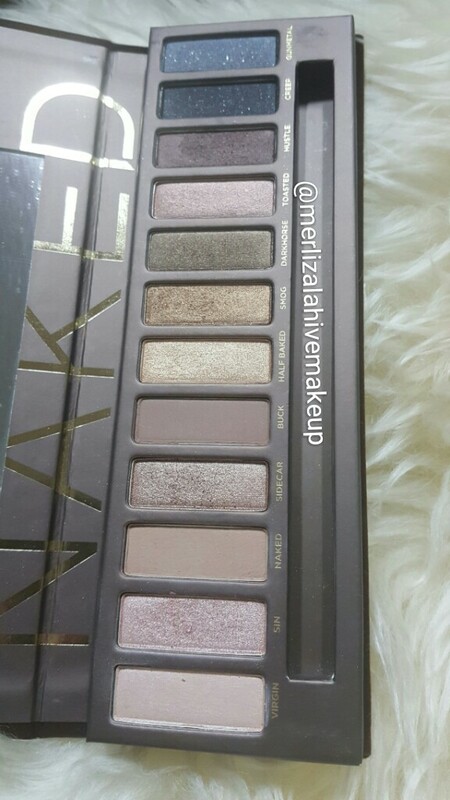 What are your favourite shades from UD NAKED palette. I used SIN quite a lot here on this look. 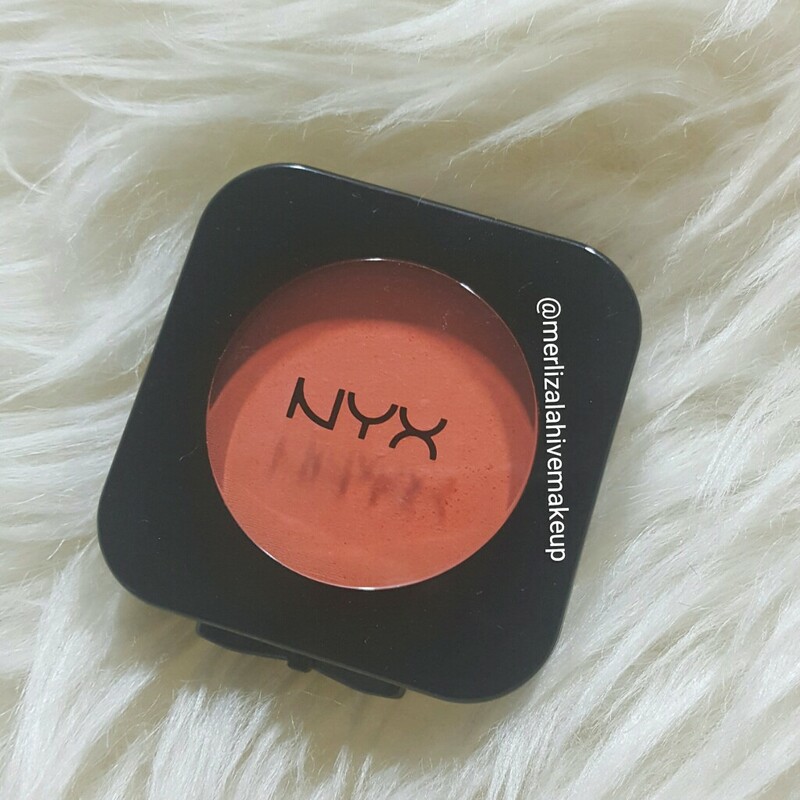 Would have been great if it has more matte shades. I’m Bluer than my blue glitter! So cool! I love Naked!!! Thanks for sharing! !